I am a passionate mother of two beautiful daughters and in large part became a doula because of what they taught me through their births. I was young and pregnant and while becoming a mother felt like the most natural thing in the world, when thinking about the birth I felt only fear. I was determined to discover a ‘better’ way and so sought the kind-hearted guidance and counsel of a midwife friend. There aren’t enough words of gratitude for what she gave me: good information, making me aware of my options and my rights, and most importantly I came to understand to trust my body. I was confident, excited, empowered. Three months later, I delivered my daughter surrounded in love and joy in hospital. After my first pregnancy I wanted to birth my second at home. I enlisted the support of my friend to support me as a birth companion and benefitted first hand from the experienced support and unwavering presence she provided before and throughout the birth as well as my partner. I danced, I ate, I relaxed, I listened to my body. My daughter arrived in the warmth and love of our bed, and I tried not to move far from that spot for the next few days. Both births led me to understand how empowering and positive birth can be. 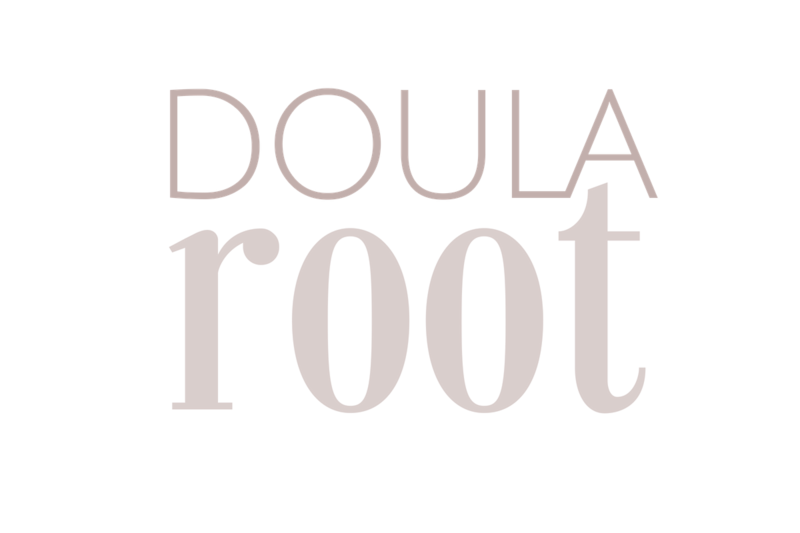 I wanted to be able to offer others the kind care and access to information that I experienced, and so I decided to become a doula. At the heart of this decision is a deep knowing that life, our intuition and our bodies are incredible and through awareness and belief in ourselves, new possibilities of birth and motherhood become available. I believe in the sweat of love and in the fire of truth. In 2017 I trained with Nurturing Birth. Then studied with Michel Odent and Liliana Lammers, Paramana Doula course. I came to better understand birth as an involuntary physiological process which unfolds most effectively when it is undisturbed, when the thinking brain (or neo-cortex) is switched off and when the birthing woman feels safe. As a new doula, I am mentored by the lovely Mars Lord of Abuela Doulas. Women are awesome. Our bodies are made to birth our babies. Birth is natural and sacred. Every birth is different. We are infinitely creative and resilient. Science is cool. And sisterhood is one of the most powerful and under-utilised resources. I have personal experience of homebirth, birth in hospital and breastfeeding. I’ve also come to know how even with greatest of trust in our bodies, sometimes things do not go to plan. I have personal experience of miscarriage and traversing post-partum anxiety and depression. Laughter is the best medicine. And being in nature. Laughter and nature. Job done. For regular updates on things that inspire me and other shenanigans link me on Instagram. © ROSIE CARTER-SUSO · All Rights Reserved.